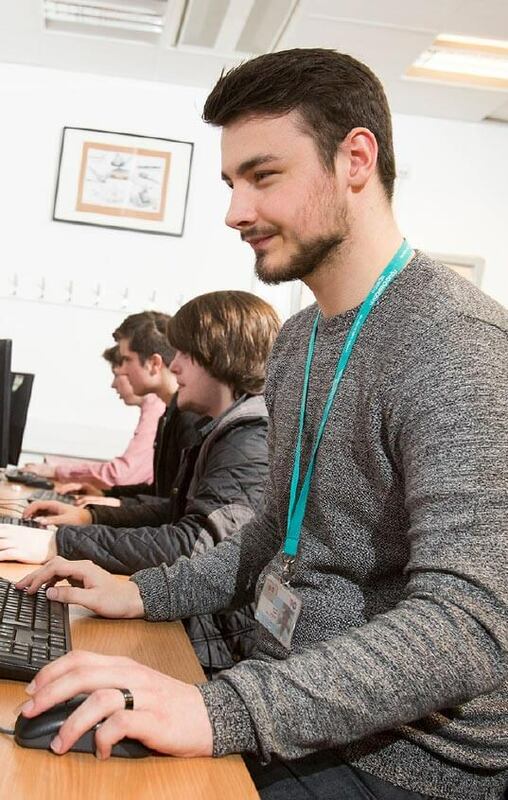 Middlesbrough College is unique in the breadth of courses we deliver on campus, offering a wide range of subjects to suit your career aspirations. Both employers and universities recognise the value in A Levels and they could lead to a variety of career routes. Business careers are among the fastest-growing and in-demand of all occupations as they are needed across a range of industries. The catering and hospitality sector is a diverse, exciting industry that could see you working on cruise ships, bars, restaurants and hotels. There are many job opportunities in the childcare industry with flexible working hours available and even the opportunity to start your own business. 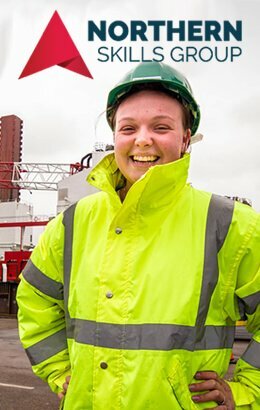 From project managing a multimillion pound commercial high rise, to contributing to the regeneration of a city centre; careers in construction can be far more varied than people often believe! Artists have a variety of career options available to them in a number of fields, including design, photography and even teaching. Our education programmes are an ideal route for aspiring teaching assistants, early years educators and educational support staff. The engineering industry has grown substantially, creating opportunities to work in the mechanical, electrical, process, instrumentation and control and manufacturing sectors. There are over 286,000 UK retail businesses employing thousands of people in jobs including buying, merchandising, designing and marketing. The North East is home to a growing number of employers in sectors which include new media, games and interactive software. We have a range of entry level courses designed to develop students skills and prepare them for further study. You will develop your skills in reading, writing, speaking and listening. The hair and beauty industry provides treatments such as hair cutting, colouring, waxing and skincare, make-up and spa services. From the NHS to residential and nursing homes or humanitarian aid for non-profit organisations, there are a range of diverse and rewarding careers in health and care. We offer university level courses in partnership with The Open University and Pearson Education. There is a high demand for new recruits in IT and Computing in a industries such as public services, retail, telecommunications, manufacturing and financial services. We have a range of entry level courses designed to develop students skills and prepare them for further study. The increasing number of vehicles on our roads means that there is a demand for a network of garages and services needed to repair and manage these. The music industry is a diverse and expanding career route which offers opportunities to work in television, radio and web development. The performing arts industry offers many varied career opportunities and is a diverse and exciting industry to be in. The public sector is a huge employer with opportunities to explore services such as the police, fire, ambulance, civil service and armed forces. World-class events such as the Rugby World Cup and the endless growth of football have made the industry one of the fastest growing sectors in the UK. The UK’s tourism industry is one of the largest in the world, with 180,000 businesses employing 1.4million people across a range of exciting job roles. Whatever you want to achieve, Middlesbrough College is here to support you and help you every step of the way. Our focus is to equip you with the education, skills and training to progress into employment or higher education when you leave us. Read our latest news stories, find out about an upcoming event or visit one of our social media channels! "An accident was the best thing that happened to me"
Alumni student Chris is living the Disney dream! See you at our next open event! Visit our interactive subject stands, take a tour of our £100m campus and get a feel for College life, Monday 29th April between 5.00 - 8.00pm!